Persella has an MBA and an MS in Financial Engineering from Columbia University and a BS in Mathematics and Statistics from Bristol University. She spent three years as a risk manager for Morgan Stanley’s institutional equity derivatives desk in New York. In 2007, Persella set up Meritkapital, an FCA and CySEC licensed investment firm with an initial focus on asset management and investment advice. 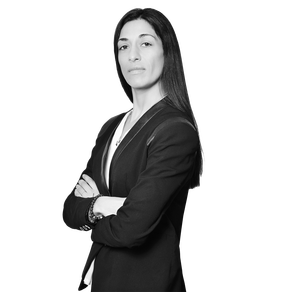 Since, she has progressively grown the firm’s product offerings to include proprietary trading, brokerage, custody and the underwriting business and has worked towards building the firm’s global presence. Persella has developed the firm’s niche in the Eurobond fixed income space, particularly in the emerging markets where these include Russia and the CIS. Her strong relationships with large buy side funds are testament to the positioning of Meritkapital in its field of expertise. Panos holds a BA from Yale University where he double majored in Mathematics and Economics and is also an ACCA member. After university, Panos spent two years at Kaiser Associates, Washington, a global mid-size management- consulting firm with an elite client base. 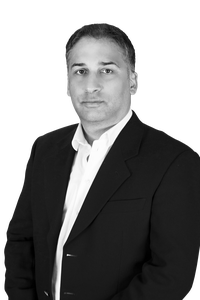 Following, he joined Merit group in 2007 where he served as an Executive Director for Meritkapital, an FCA and CySEC licensed investment firm with a fixed income focus and Meritservus, a fiduciary services firm with an institutional client pool. Panos had especially contributed to the growth of Meritkapital when he led its distressed debt team to broker the first structured trade in Bank of Cyprus restricted deposits subsequent to the bank bail-in by the Troika. The firm subsequently became the biggest proprietary trader of such claims on the island and was able to establish relationships with large institutional funds with a distressed debt focus. After many years of service at sea, Heinrich Schoeller started his career onshore in Germany but was quickly transferred to Cyprus to assist in the setup of the island’s first international ship management company. He subsequently left his directorship role and soon after set up his own companies in Cyprus, Schoeller Holdings and Columbia Shipmanagement. As Schoeller Holdings’s flagship, Columbia Shipmanagement grew to be the one of the largest ship management companies in the world with more than 400 vessels under management. Although the majority of the vessels are managed out of Cyprus, Columbia has also established major offices in Germany and Singapore as well as many other locations worldwide. Andreas Michaelides heads the law firm Michaelides & Michaelides, Limassol, Cyprus, one of the oldest practicing law firms on the island. 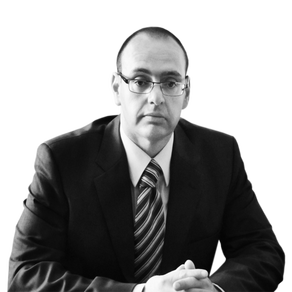 He has extensive expertise in Cyprus investment firms as well as CySec legislation. 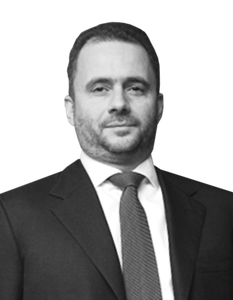 Andreas has an LLB from Bristol University, UK and is a qualified Cyprus Advocate. Demetris Ioannides founded Deloitte Cyprus, and served as Managing Partner and subsequently Executive Chairman up until 2005. He is currently Chairman Emeritus of Deloitte, Cyprus and Director of MS. During his Deloitte tenure, he received numerous leadership awards and has established an impressive, broad clientele that helped to shape the current financial and shipping industry stature in Cyprus. Together with Professor Dr. Gassner, the former Dean of the University of Austria, Demetris was instrumental in the successful tax reform of Cyprus in 2002 for EU tax harmonization. Hermes began his career in the field of Technology working for Xerox before assuming the role of Managing Director (MD) at Francoudi & Stephanou, a competitive and diverse group of companies covering insurance, telecommunications and information technology. Hermes is also the MD of Primetel Plc which he developed into the largest private telecommunications company in Cyprus. Primetel boasts a network spanning Cyprus, Greece, Germany, Russia and the UK and is in the process of establishing Cyprus as a hub for international Fiber Optic Networks. During his career he has also worked in the financial markets industry and remains an active participant. 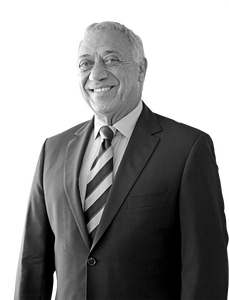 Hermes’ proven business expertise and entrepreneurship, coupled with his knowledge of the financial markets, brings significant value to the board. Stavros is a director of Ior. Chr. Christodoulides (Investments) Ltd where he is actively involved in global investment decisions both in the financial markets as well as in the real estate sector. He previously worked as an Investment Analyst in the front office of UBS, Geneva. 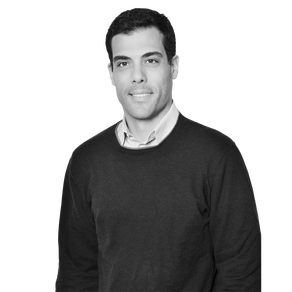 Stavros has an MBA from Columbia University, an MSc in Management and a BSc in Economics & Economic History from the LSE. 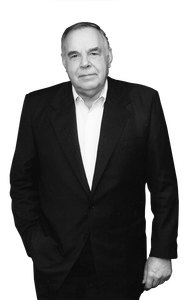 Stavros also sits on the Board of some other sizeable companies in Cyprus.